We work with both Residential and Commercial buildings. 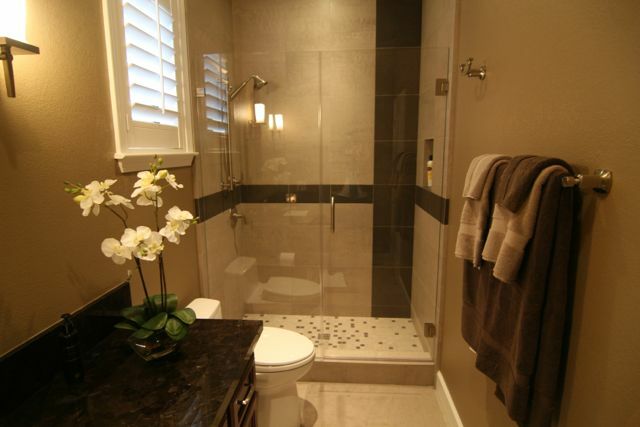 Our daily work can include jobs from dual pane measure/installation, commercial storefront to residential showers. 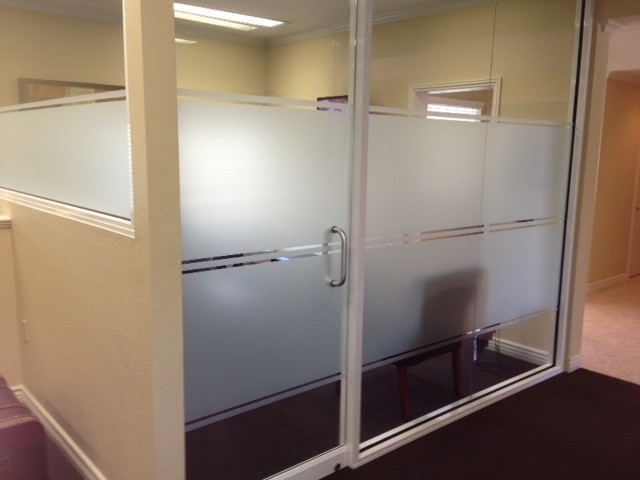 Accurately measure flat glass for Residential and Commercial buildings. Accurately measure for shower installation. Remove and Install window units for Residential and Commercial buildings. Cut flat glass according to specified patterns or perform precision pattern making and glass cutting to custom fit replacement windows. 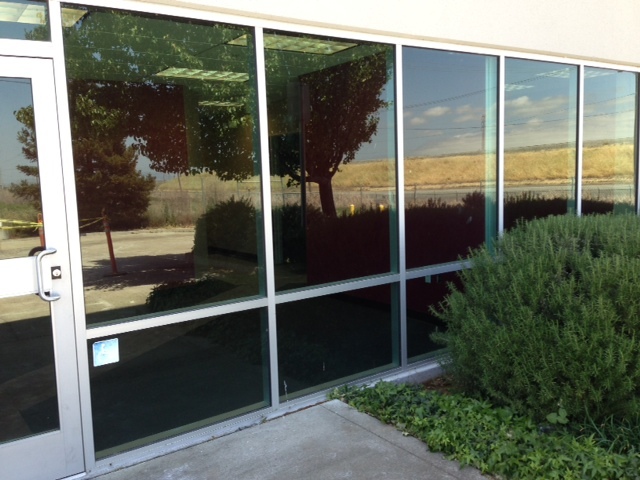 We are looking for a qualified Glazier/Flat Glass Installer to join our team! Dan’s Glass has been in business since 1979. Our shop is very clean, comfortable, and fun to visit. We pride ourselves on total customer satisfaction. 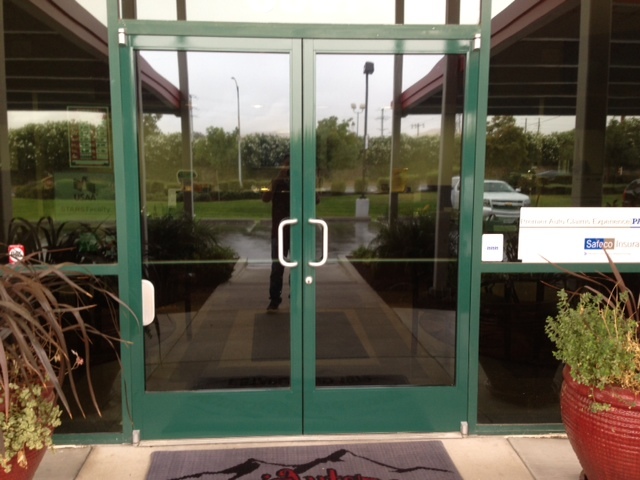 Our office staff, vehicles, and installers are professional, clean & friendly. We use highest quality products & offer a warranty on all our work. We stand behind the work we do. Please email your resume to dan@dansglassinc.com and put “Glazier/Flat Glass Installer” in the subject.